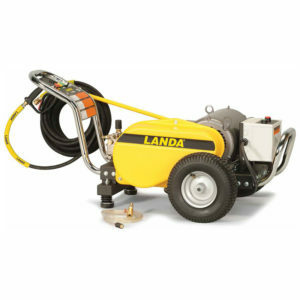 Compact and corrosion-resistant, the HD aluminum pressure washers can be utilized as a cart or a skid (optional) for maximum cleaning versatility and durability. 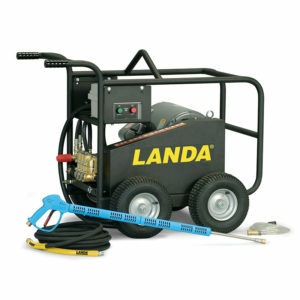 Easy to maneuver with puncture proof, flat free tires. 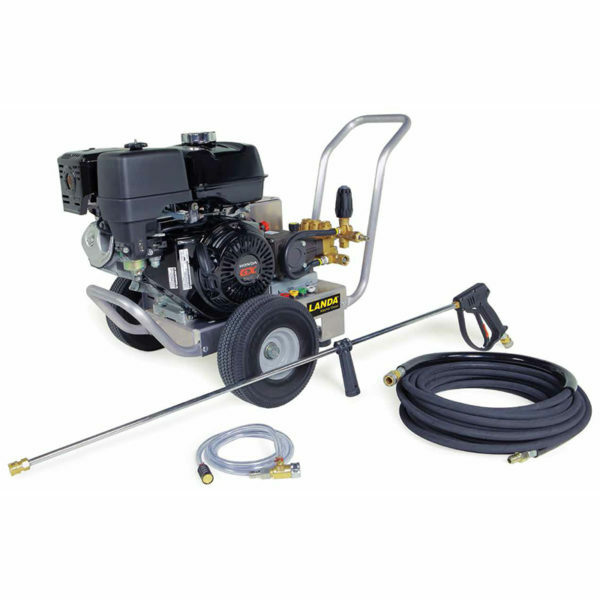 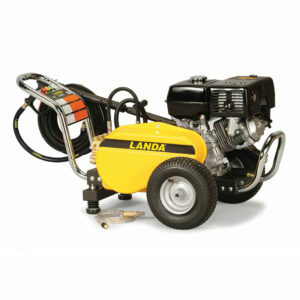 These reliable Honda powered pressure washers offer a bypass loop for additional pump protection, as well as a 7-year warranty on the oil end of the pump. 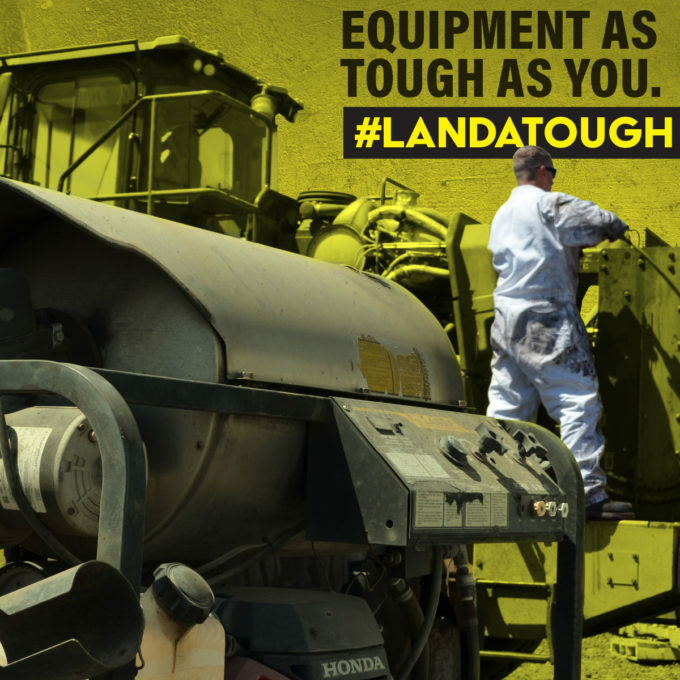 The simple design of the HD helps get the job done quickly and without hassle. 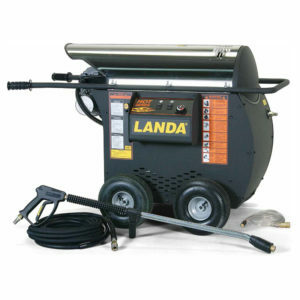 All models are ETL certified to UL safety standards.